Do you need to get a hold of us? 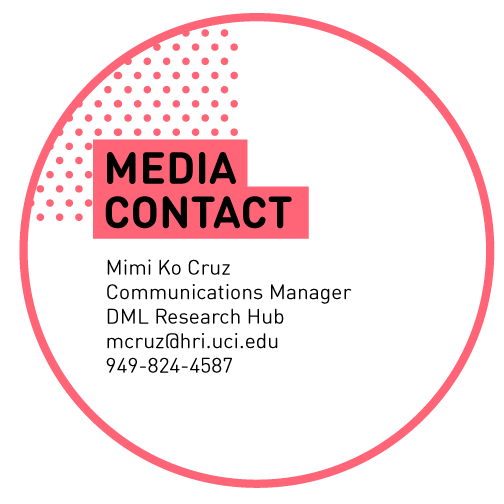 You can reach us by email at dmlhub@hri.uci.edu, twitter @DMLResearchHub, or by completing the form below. We hope to see you at DML2017! Please reach out if you have any questions or concerns about the DML2017 Conference.